Is Generating Awareness For Your Business a Challenge? Simple Solution Here! Home > Blog > Blog > Is Generating Awareness For Your Business a Challenge? Simple Solution Here! Generating leads for your business is something which comes later. The first thing is to generate awareness about your business among the people for them to flock your website. Initially, you need to spread awareness about your product and services to the people and generate the need for your product among them. Although it is one of the challenges for the marketers to bring the qualified traffic to their website but if you act smart and judicious nothing is impossible. There are many conduits you can make use of to generate awareness about your business among the public. Getting attention of the consumers is not a big deal. The big deal however is to convert them into your potential customers. 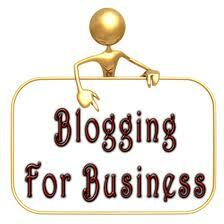 The best way to generate awareness about your business among the people is to have your own business blog. This is how you can circulate important and relevant information among the people through your blog and they get a lot of value out of it. 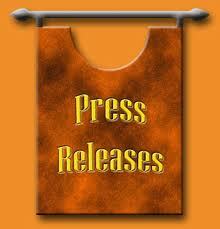 Press releases are a wonderful way you can generate awareness among the people with. 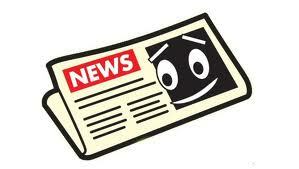 You have the option to include the link to your site in your press releases. Some of the sites that allow links to be included with the release are PRWeb.com and PRLOG.org. These websites syndicate liberates to hundreds of websites which publish the release and the associated links. This is how you can bring traffic to your website. It’s quite helpful in driving traffic to your website if you have the people already coming to your Blog. Go ahead and make it little bit easier for that sort of information or content to show up in their inbox as that is how you can drive traffic and drive conversion. 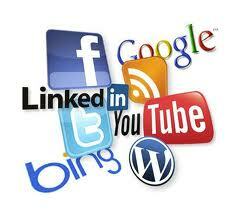 Social media is a wonderful way to generate awareness about your business among the audiences. Stay active on the Social Media outlet meant for you. A fact that cannot be denied is as per the recent studies social signals are responsible for up to 7% of website ability to rank. Even if you set most of the links as no follow, Google can follow them. Besides, think about the social media outlet where people are spending their maximum time and try getting traffic from there. Article sharing is a wonderful way to generate awareness about your business among the people. Write immaculate and informative original articles and submit them to various articles sharing sites meant for your business. What matters is your content; make sure it’s as informative and flawless as it could be and people are going to flock your website like anything. 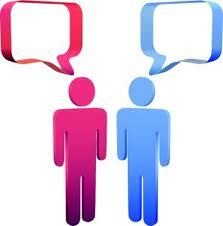 By participating in various community, blogs and forums you can indirectly generate awareness among the audiences. Never mistake between adding value and spamming. You can prudently share a link while interacting through blogs, forums and social media sites that will add value to the conversation. 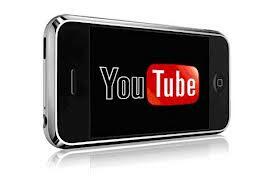 Videos are a wonderful way to generate awareness about your business among the people. You cannot even estimate how fond of videos people are. They find it easier to gather the information they are looking for through videos. It could be an easy way to get the people engaged through videos and get traffic to your site. 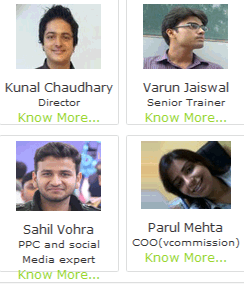 You are simply conveying the information and people get a lot of value out of it. You do that work ones and then it’s useful all the way down the line. 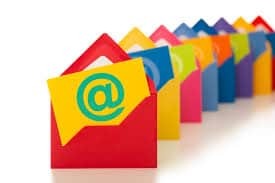 Based on the information given by the visitor on the landing page of your company you can create a list of people whom you need to send your information in the form of a mail. Besides, depending on the stage of the consumer in the sales funnel and their behavior on your site you can optimize your emails and send personalized and more specific emails to the recipients. This is another good way to not only generate awareness among the consumers but also to nurture your potential leads. These were a few channels that help you generate awareness about your business among the people. Besides, you can use web analytics to determine which conduit is performing best and can channelize efforts respectively.